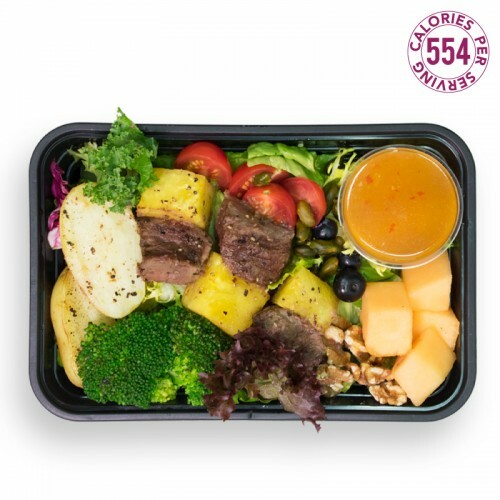 Ingredients: Grilled beef 燒牛肉 Mixed greens 沙律菜 Pineapples &n.. 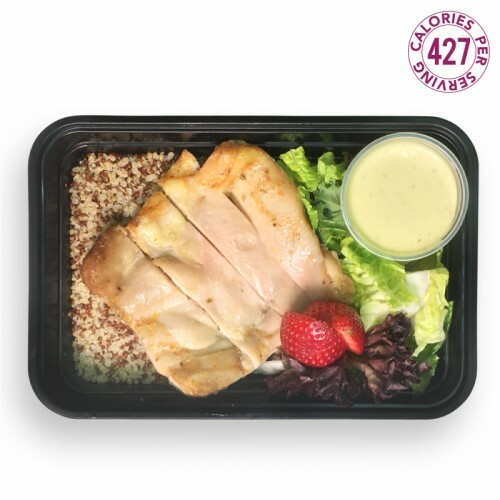 Ingredients: Chicken Fillet without skin 烤雞扒 (去皮) Quinoa 藜麥 Mixed .. 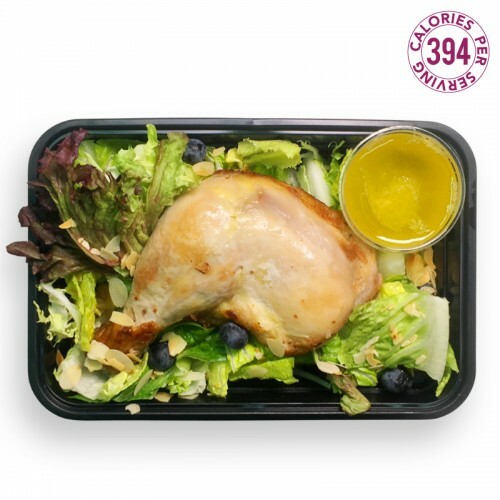 Ingredients: Chicken Leg without skin 烤雞髀 (去皮) Mixed Greens 沙律菜 Bl.. 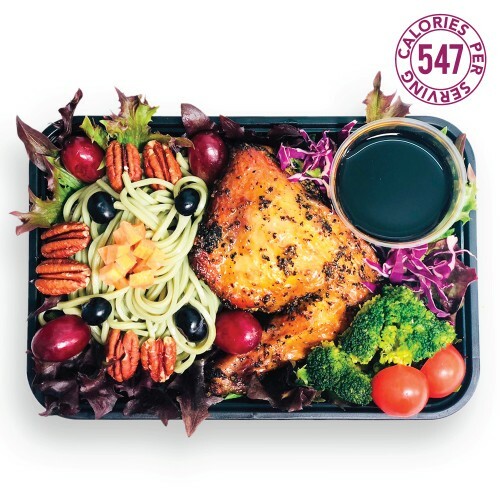 Ingredients: Chicken 雞肉 Romaine Lettuce羅馬生菜 Portobello Mushroom 大啡菇 Avocado 牛油果 Dragon.. 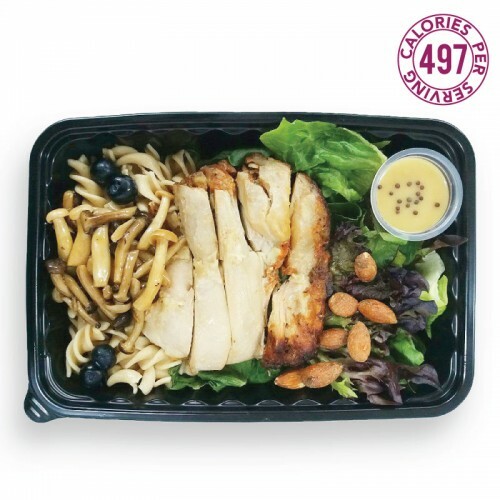 Ingredients: Boneless Chicken 雞肉 Fusilli Pasta 螺絲粉 Blueberries 藍莓 Almond&nb.. 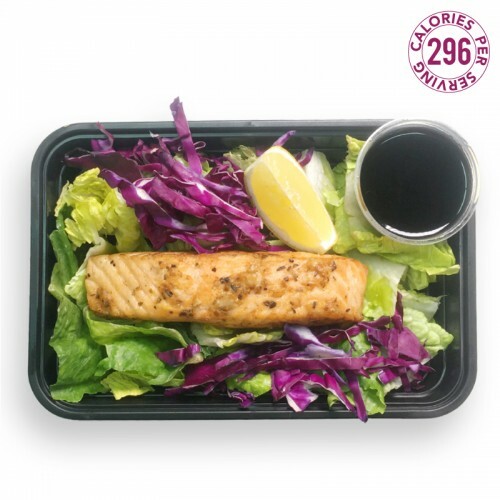 Ingredients: Grilled salmon 香烤三文魚 Mixed Greens 沙律菜 Purple cabbage&.. 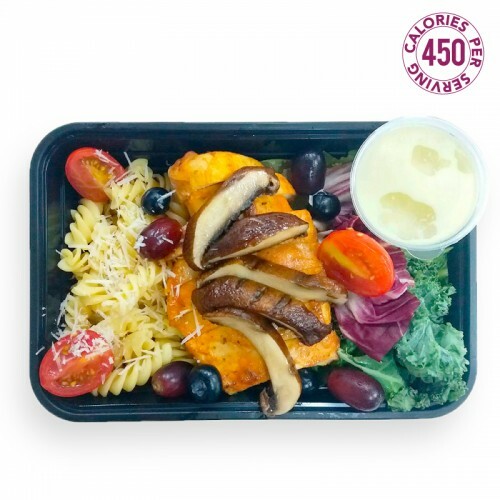 Ingredients: Garlic chicken Aglio olio pasta Parmesan sprinkle Sautéed mushrooms .. 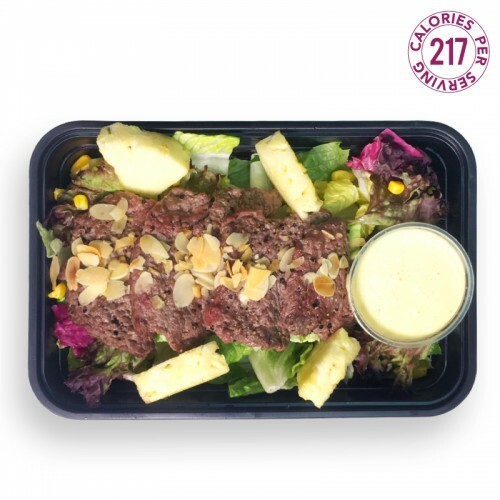 Ingredients: Chicken 雞肉 Romaine Lettuce 羅馬生菜 Red Green Yellow Bell Pepper 三色椒 Red Onions..
We all know Black Beauty? 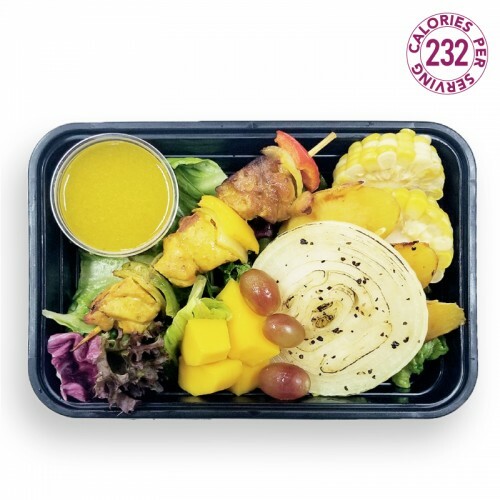 Well, meet the chicken version of the meal inspired by one of our long tim..